Jordanian and international yoga instructors united in Jordan’s capital of Amman to conduct a yoga-training workshop that aims to help refugees in the kingdom. 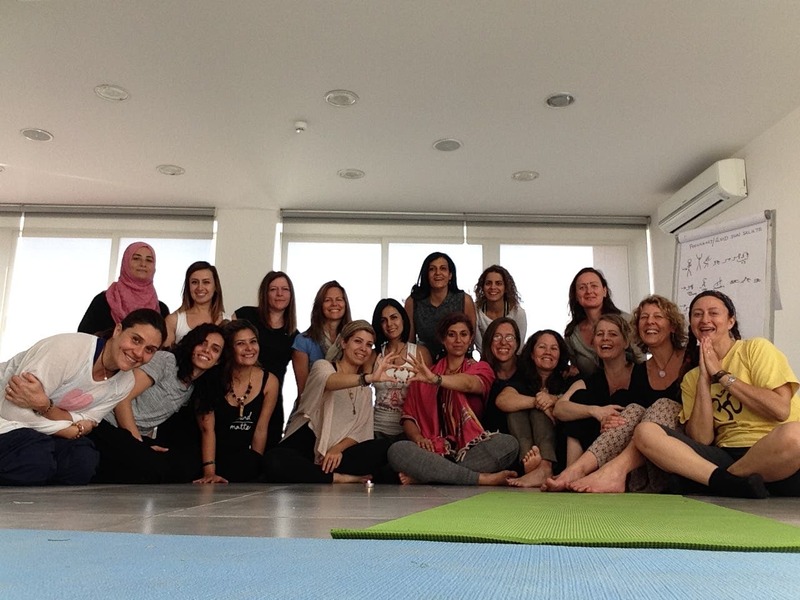 In early April, Claire Osborne and Bella Hancock, yoga instructors from Ireland, traveled to Amman to provide trauma sensitive yoga training for Jordanian teachers who have offered to teach in Jordan’s refugee communities. 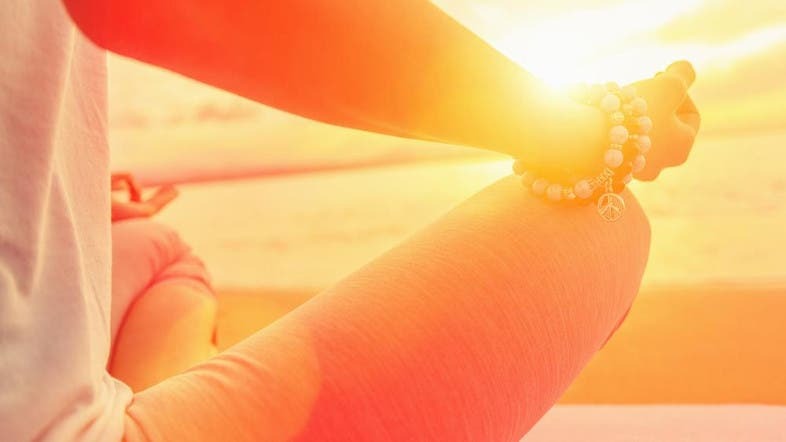 Trauma-sensitive yoga is a therapeutic approach to practicing yoga that begins to heal the effects of post-traumatic stress disorder (PTSD), and the tensions of modern life. To accomplish this mission, Osborne and Hancock worked with Jordanian yoga teacher Rula Wardeh and Trauma Release Facilitator Susan Bainter Baghdadi, in cooperation with the Collateral Repair Project (CRP), a local grassroots organization that provides assistance to refugees in Amman. Collateral Repair Project seeks to restore dignity and community among displaced urban refugees in Jordan as well as to ensure that their basic food and housing needs are met. CRP provides emergency assistance to hundreds of families through in-kind aid, information and referral services, and a monthly food voucher program that provides eligible households with coupons to purchase fresh produce and groceries. The organization’s Family Resource and Community Center also offers many activities and learning opportunities to allow refugees to begin to re-build the communities they lost after fleeing their home countries. Some of these activities include English and computer classes, and yoga and self-care sessions. Over a period of two weeks, Osborne and Hancock, in collaboration with Wardeh and Baghdadi, conducted a four-day training course that offered trauma sensitive yoga teaching and practice to local yoga teachers, enabling them to run a full year's program of yoga classes at CRP. 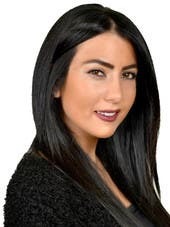 It was hosted at Wardeh’s yoga studio in Amman. The commitment and humanity of these women united them in Jordan, a leading refugee-hosting country, determined to use their passion for yoga to help innocent civilians, ones who have endured tremendous hardships throughout their lives.